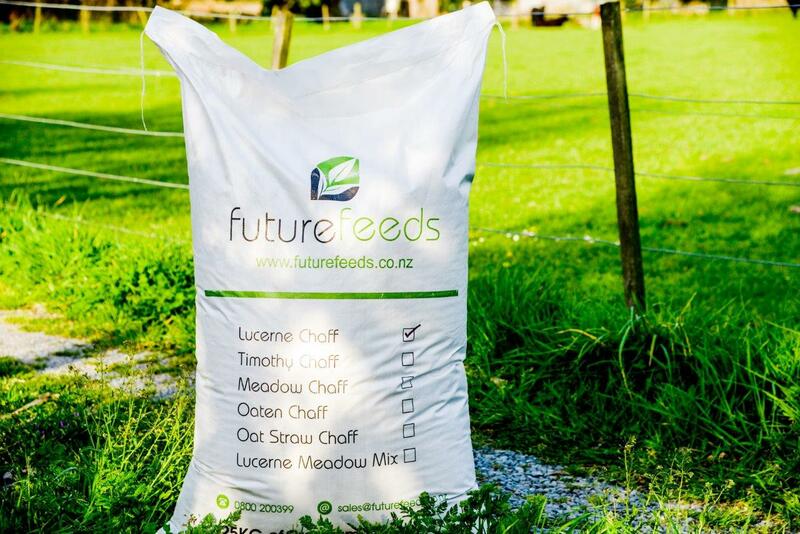 Future Feeds can supply you with the finest quality Chaff (Lucerne, Meadow Hay, and Oat Grains) with the highest nutritional value for your horses, ponies, alpacas and grazing animals. A big hello to you all and welcome to our first blog! We aim to post to you regularly, updating you on our products, special deals, and industry related news. A little about us...Future Feeds is a family owned business which has agriculture engrained in their blood for over five generations. Since settling originally in Greenpark in the 1930's the renowned Everest family have been working the land and growing crops for the people of Canterbury ever since. We are passionate about the quality of our products and aim to provide you with the best value for money. Our Chaff is easy on the digestive system for your animals and comes from the best hay available in Canterbury. Check out our products here: www.futurefeeds.co.nz/services/. With a high leaf content and our age old methodology to minimise rogue weeds through our dust extraction system, Future Feed's products are both high in fibre and protein for your animals. Give us a call today and we can deliver three bags to your doorstep with our FREE delivery service within the greater Canterbury area.